Introducing Maryn Heald. She brings to you twelve years plus of piano study, with numerous Festival and Competition solo performances, as well as three years of jazz band (piano) experience and vocal/piano performance. Maryn is a 6th grade Language Arts teacher, and has worked with young dance students for 6 + years. In addition, she worked with the After School Program in Waverly as a piano and dance instructor. She will be a great choice for young beginners AND tweens/teens who are interested in learning more about playing in pop/country/contemporary Christian styles and/or accompanying your own singing. Taylor Anson is a Junior at the University of Nebraska-Lincoln and a graduate of Winside High School in Winside Nebraska. Prior to coming to Lincoln, he studied with Dr. Linda Christensen, former professor of piano at Wayne State College. 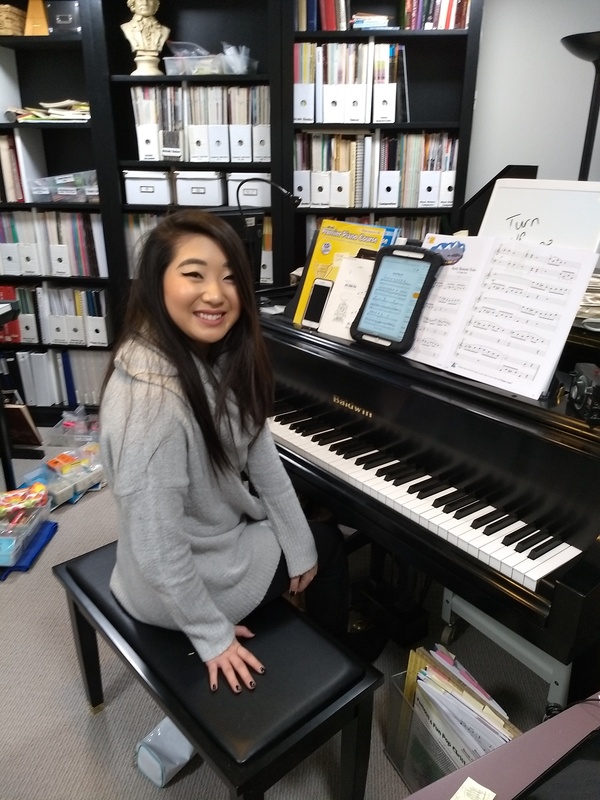 Taylor has entered many piano competitions, and received Honorable Mention twice in the State Division of the MTNA National Piano Competitions. Taylor also took 2nd place in the 2015 NMTA State Piano Competition. 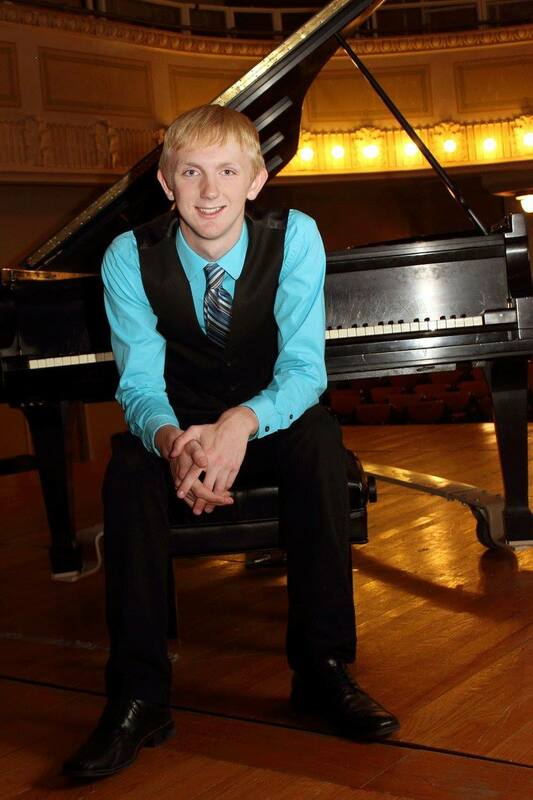 Taylor has volunteered his time as a pianist for the Wayne Community Theater, the Missoula Children’s Theater, and St. Mary’s Catholic Church in Wayne. 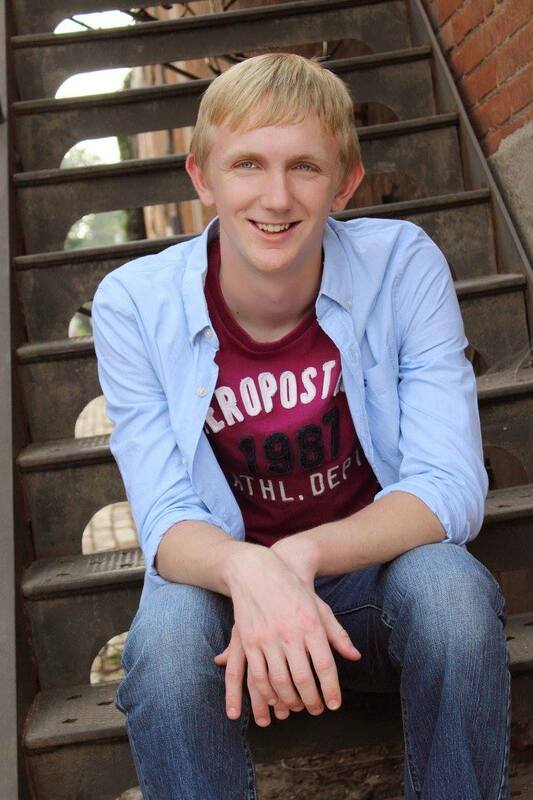 Aside from the piano, Taylor enjoys running, singing, and spending time with friends. Taylor will be a great teacher choice for beginners through early intermediates.